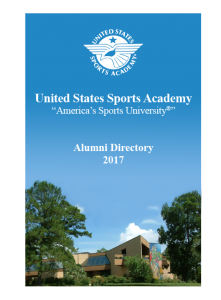 The United States Sports Academy has been advised of a delay in the delivery of the new Academy alumni directory due to a change in ownership of the company publishing the directory. A representative for the new owner, Publishing Concepts Inc. (PCI), said the company is currently contacting all buyers of the book regarding the delay and now anticipates delivery in late March 2017. PCI has purchased Harris Connect Inc., which was originally scheduled to produce the book for delivery in January 2017. 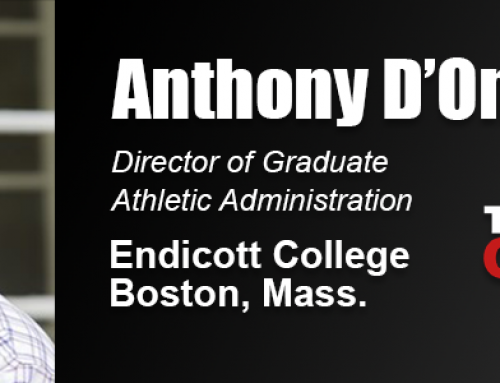 Thank you so much for your purchase of the United States Sports Academy Alumni Today publication. As publisher of the directory, we are writing to apologize and take responsibility for the delay in the delivery date. Please know that USSA met all of the content submission deadlines and is in no way at fault for the prolonged delivery timeframe. We fully expect the product will begin to ship by the end of March 2017. Our company, Publishing Concepts (PCI), purchased the publishing assets of your original vendor, Harris Connect, last summer. Once we realized your project was behind schedule we have been working to complete the publication as quickly as possible. Here at PCI, we have a saying: “If it is worth doing, it is worth doing right.” We are confident that despite the delay, you will enjoy your directory which we believe is a truly best-in-class publication. We encourage you to contact us directly should you have any questions about your order. We can be reached at 1-800-982-1590, or by email at customerservice@publishingconcepts.com . 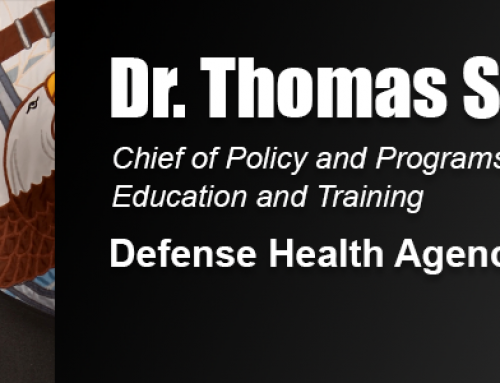 Thank you again for your participation in this important project.